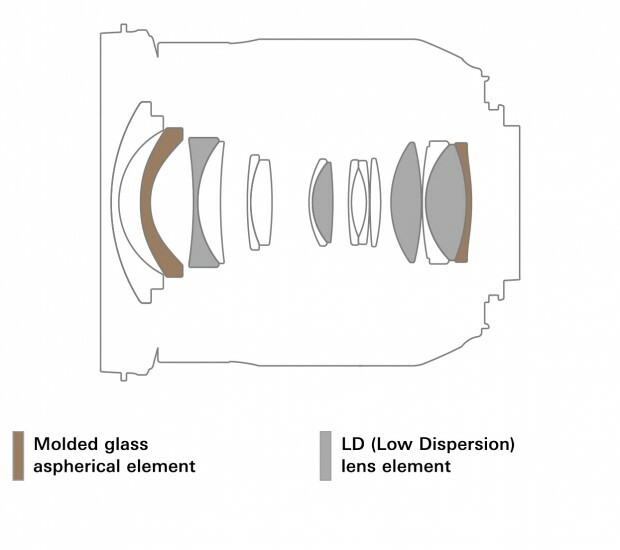 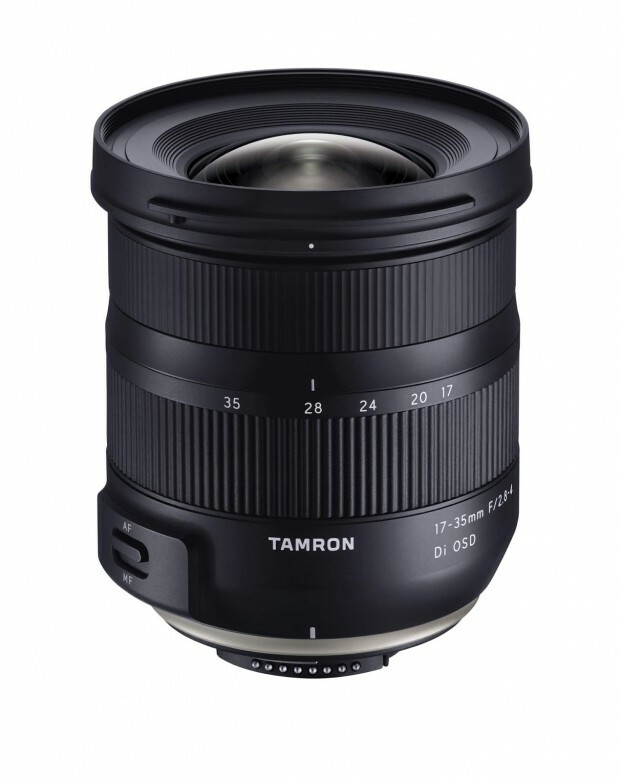 Tamron 17-35mm f/2.8-4 Di OSD Lens for Canon/Nikon DSLR Cameras to be Announced Soon ! According to NokishitaCamera, the leaked Tamron 17-35mm f/2.8-4 Di OSD lens for Canon & Nikon DSLR cameras will be announced soon. 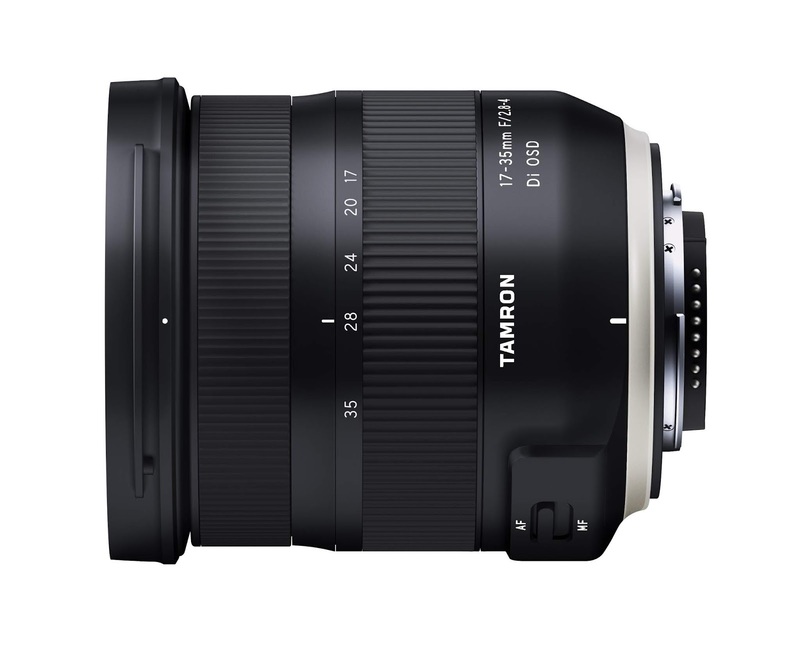 Tamron 17-35mm f/2.8 Di OSD Lens Announced !